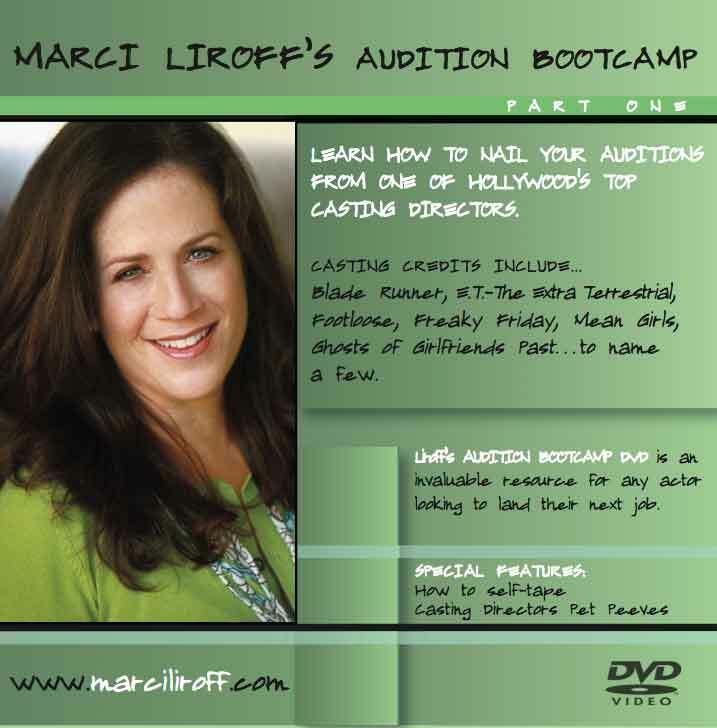 If you’re in L.A. and haven’t RSVPd to my April Audition Bootcamp, take a moment and check it out. Only a few seats left! 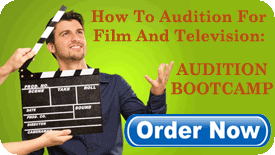 As a casting director, producer, and acting coach, I read, on average, about 20 scripts a week. 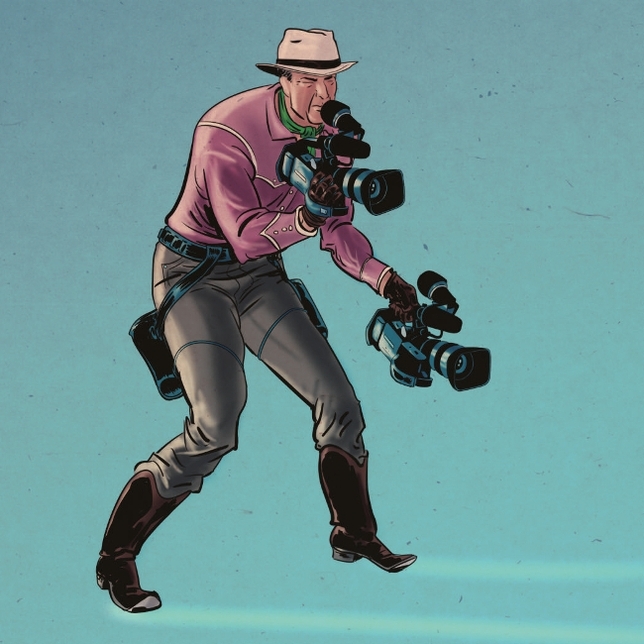 I’ve been doing this long enough to know that indie filmmaking has become the wild, Wild West. People who have no experience decide they’re going to make a movie, wave a wand over their heads, and call themselves a writer, producer, or director. Make sure you know who you’re jumping in bed with before you start the project. Recently, I was sent a script from a newbie producer to see if I could help him attach talent. The script was mediocre, extremely predictable, and filled with tired dialogue. Worse yet, it was absolutely riddled with typos, incomplete sentences, bad grammar, and giant leaps of logic. I’m all for creating your own content. It’s a great way to get your work out into the marketplace and not wait to be asked to the party. That said, just because you have a camera (or a laptop) doesn’t mean you should use it. Just because you have an idea doesn’t mean it’s fully formed and ready to go out into the world. If you’re going to create your own product, make sure to surround yourself with the most creatively talented, like-minded people you can find. I can’t imagine any other business where you’d send out your product in such a half-assed manner. When I read a script that has several typos on the first page, it gives me great pause. Didn’t anyone proofread this first? If I get to Page 30 and nothing has happened to set up or move the story forward, I stop reading. If you’re this careless in presenting your project, how can I be partners with you? You need to vet the people with whom you’re working. I had a writer call me the other day to cast his film, and a simple Google search found that the producer was being sued by the financiers for lying about an actor being attached and forging contracts. I called the actor’s manager, a good friend, who confirmed that her client had never been involved in the production and the team had to send a cease and desist letter to get them to stop using the actor’s name in reference to their project. They had shot the film for several weeks and production was halted because the producer hadn’t paid the crew, vendors, or locations for two weeks. And they wanted me to hop on to this moving train wreck? Moral of the story? Ask a lot of questions. Unless the filmmakers are a known quantity with a history of professionalism, protect yourself and check out the people with whom you’re going to be working—and do a thorough search. I’d love to hear your thoughts. 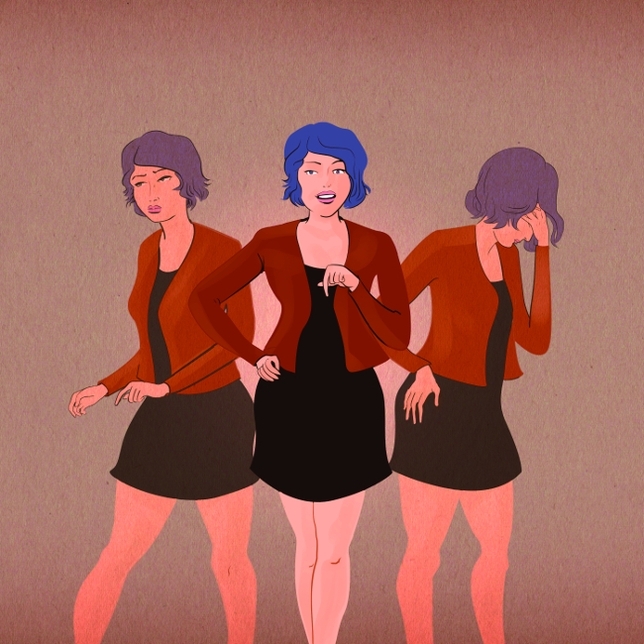 Have you experienced this?